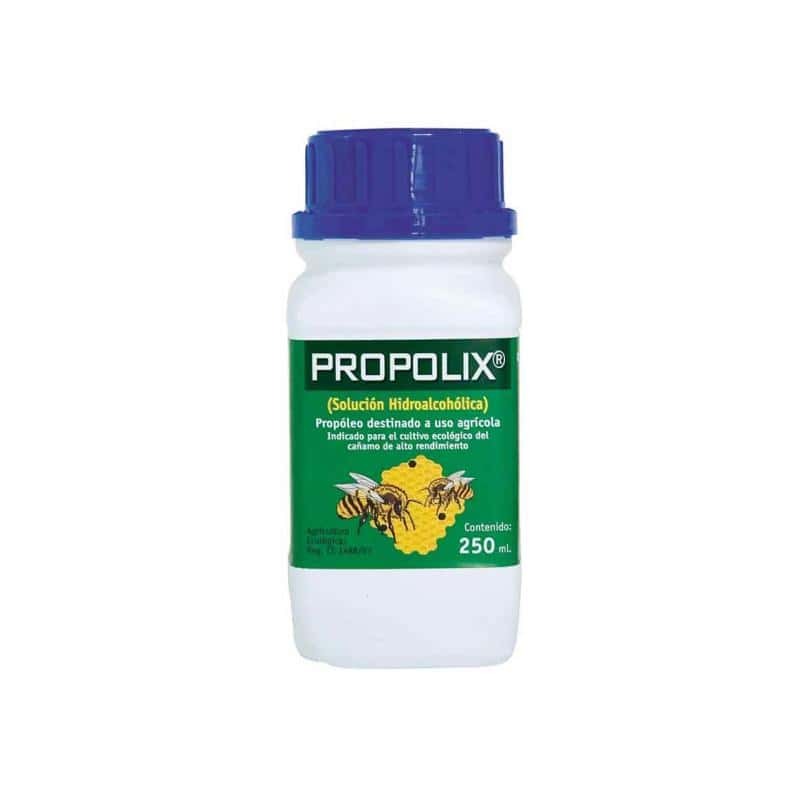 Propolix is a natural fungicide, based on propolis, which enhances the plant's natural defences against fungi. 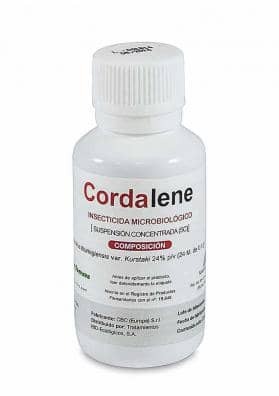 Ideal to apply in Fusarium, Phytium and the prevention of powdery mildew, Botrytis and mildew. Propoplix is a natural fungicide, obtained from the propolis of bees that helps the plant to fight different diseases caused by fungi. 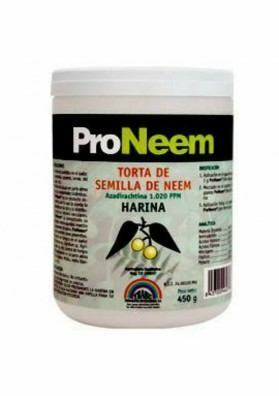 Ideal to fight and prevent Fusarium, Phytium, Oidium, Botrytis and mildew. 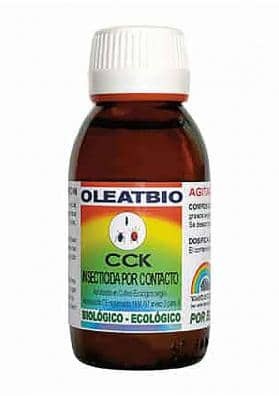 Dosage: To prevent and combat Fusarium and Phytium apply 2mL / liter every 12-15 days in the irrigation water. To prevent powdery mildew, botrytis and mildew apply 3 mL / liter every 12-15 per foliar application. 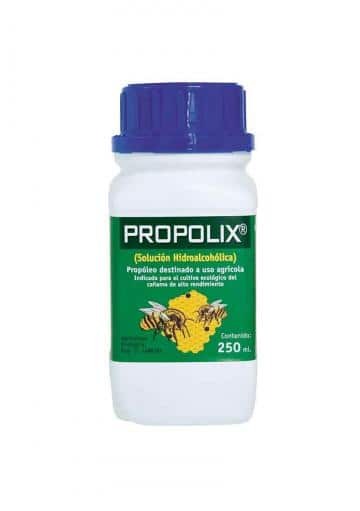 As a cure against powdery mildew apply 10mL / Litre every 4-5 days and try to avoid moisture.